Tuesday Night 90’s Party at Tilt Night Club !! The festive party season is now approaches us, even though this city doesn’t need an excuse to throw a party, if you are spending the festive season in Belgrade you have definitely come to the right city. Belgrade has become the hot spot in Europe to come and party, full of beautiful girls and clubs that are open 7 days a week, its always the weekend here. Wondering where to go this Tuesday night ??? 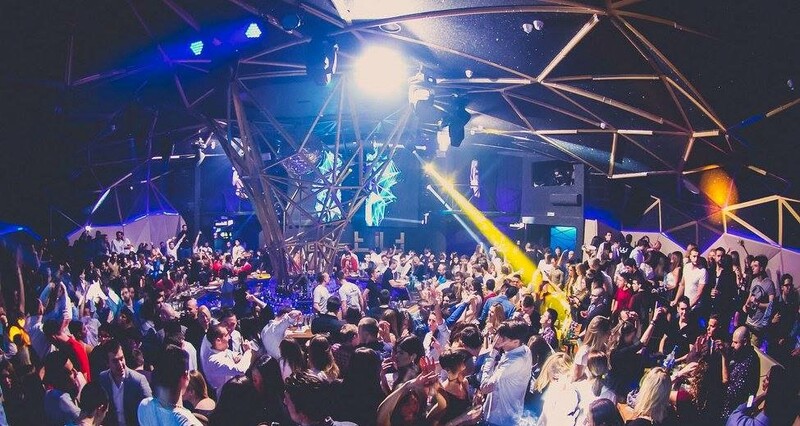 Belgrade’s top winter club Tilt Night Club has the best party on Tuesday nights. If you are looking to party with the locals in true style then this is the club for you. Tilt is the winter version of the very famous summer club “Freestyler” which has become a household name, and all that have partied here have experienced some of the best nights out. Tuesday nights are huge and bring you hits of 90’s which is one of the most popular nights of the week.